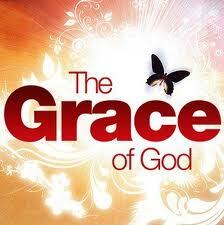 "And He said to me, "My GRACE is sufficient for you, for My strength is made perfect in weakness." Therefore most gladly I will rather boast in my infirmities, that the power of Christ may rest upon me." I love this verse. It is amazing how our weaknesses is where His strength is made evident in our lives!